Step into a world filled with zest and tranquillity with exquisite amenities. Get spoilt for choices with a state-of-the-art rooftop gym and soothe your senses with our rooftop infinity pool. 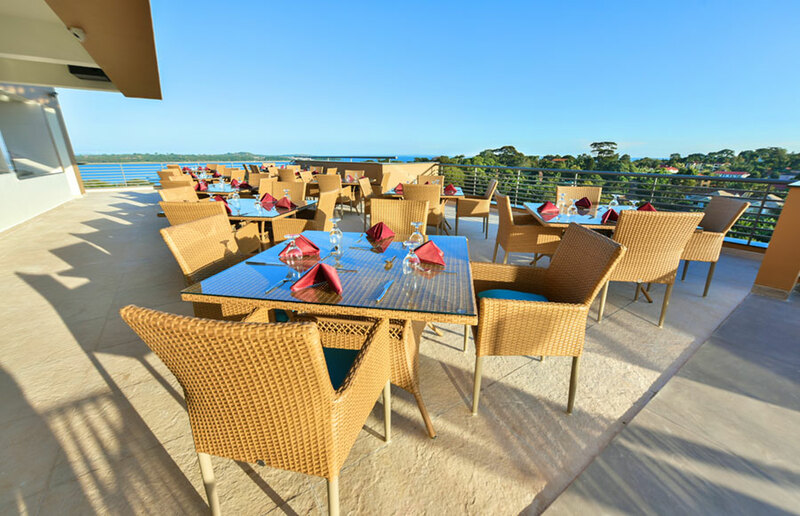 K hotels offer fine Rooftop Dining with wondrous views of the great Lake Victoria. Our passion is to deliver the finest quality dining and chill-out nightclub experience throughout your stay. Indulge yourself in a refreshing, relaxed vibe with a personalised luxurious meal with us. 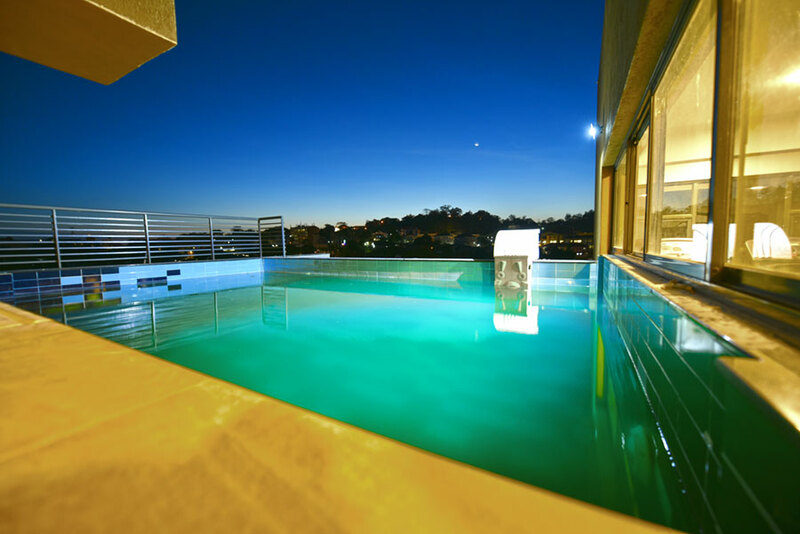 Escape your own paradise by lounging in the rooftop infinity pool with great panoramic views of Lake Victoria. Our exclusive rooftop pool is open from 8:00 AM sunrise till 8:00 PM sunset. Unwind and take a relaxing dip under the deep blue sky with a standby lifeguard and swimming coach alongside while enjoying a bite at the Rooftop Restaurant. Rejuvenate and restore yourself in the luxuriously spacious one-of-its-kind Rooftop Gym with a breath-taking view of the city. 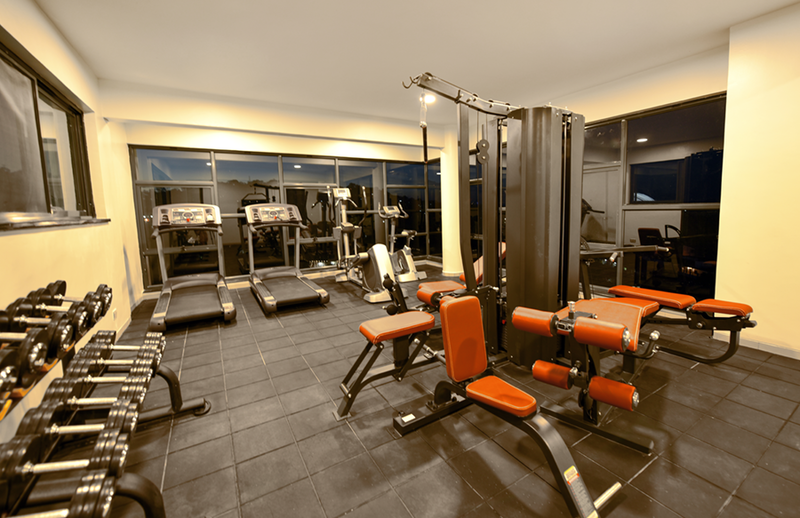 Shelve your fitness goals in comfort with Treadmill, Cycles, Weight Lifting facilities along with a free Trainer. We are glad you want to receive newsletters from KHotels, Thank you. You will receive a confirmation email soon!